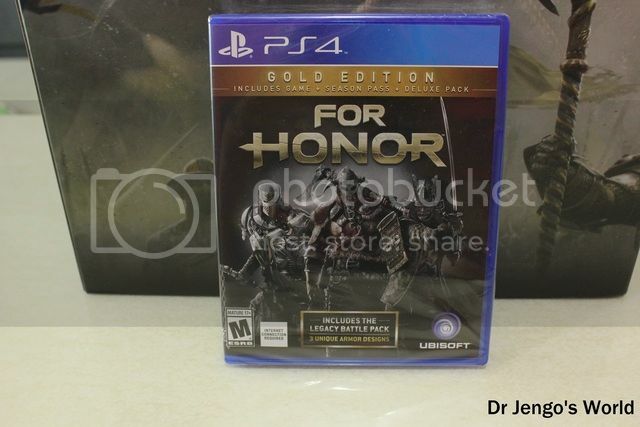 Apparently, even though I was quite hesitant to buy a CE for this new IP, For Honor.. 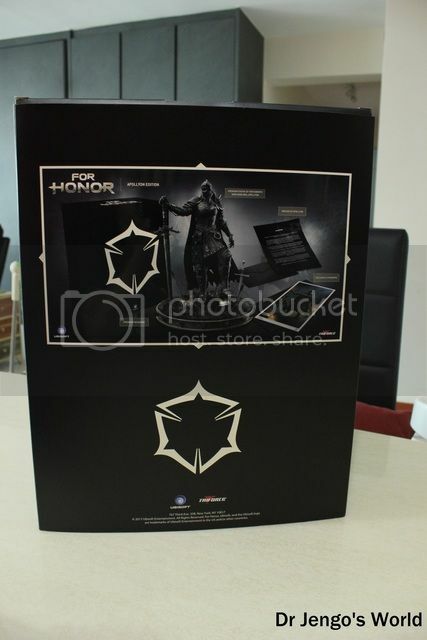 I ended up pre-ordering both CEs available! 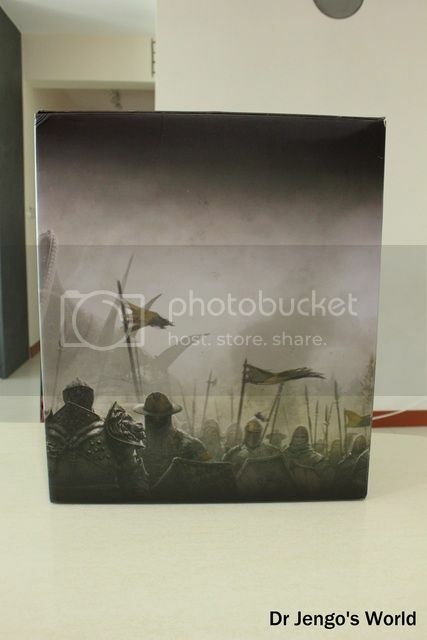 I absolutely loved the Collector's Case that came with excellent 1/3 Replicas of the Faction Helmets.. 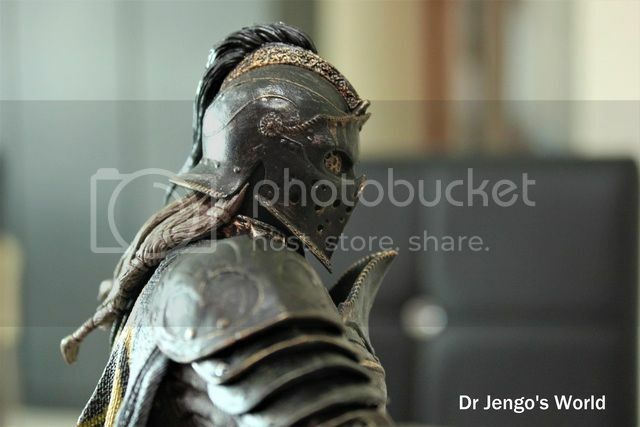 So how did I like this one? 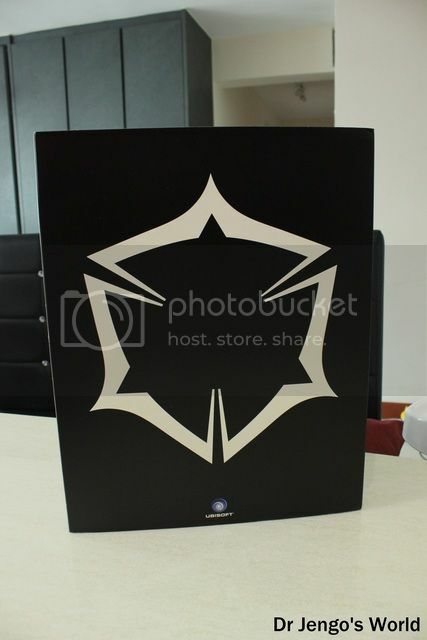 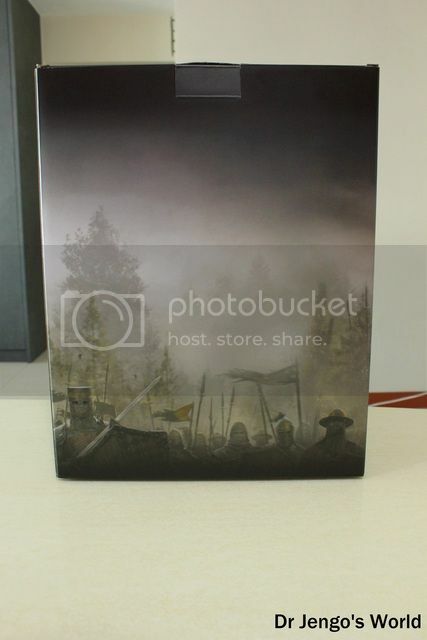 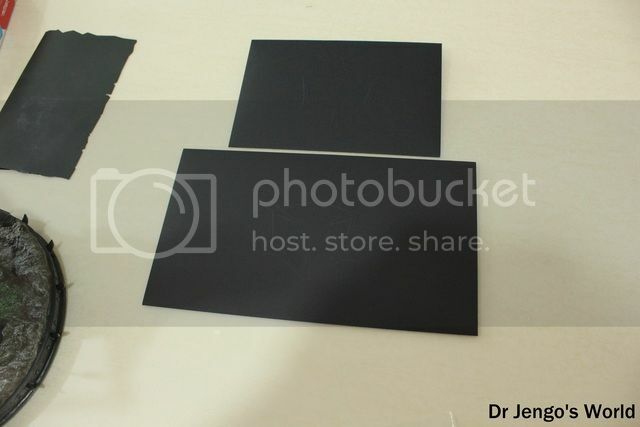 Let's show some pics of the box first.. 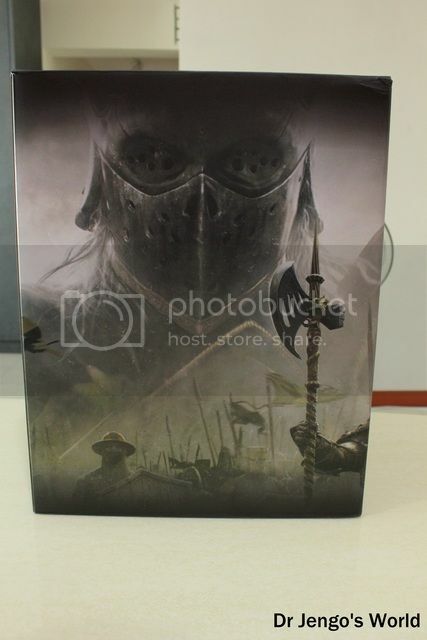 The box comes in a slipcase cover..
Fun Fact.. That logo is actually the UI icon that appears during battle, as you attack or block from 1 of 3 sides. 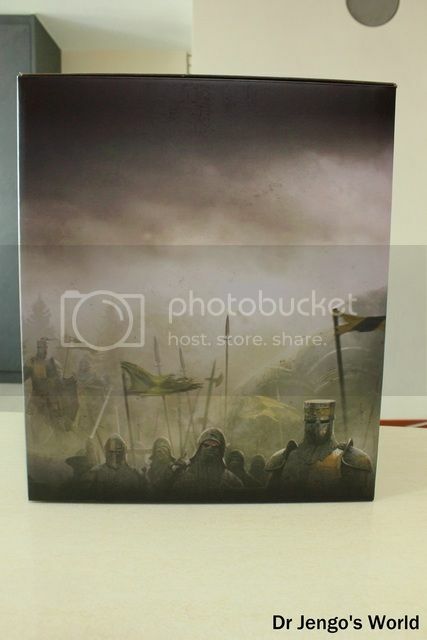 Under the slipcase, is the Artbox of the Collector's Edition..
Nice art on the box but as I mentioned in the previous un-boxing, it doesn't make a good display piece because of it's size. 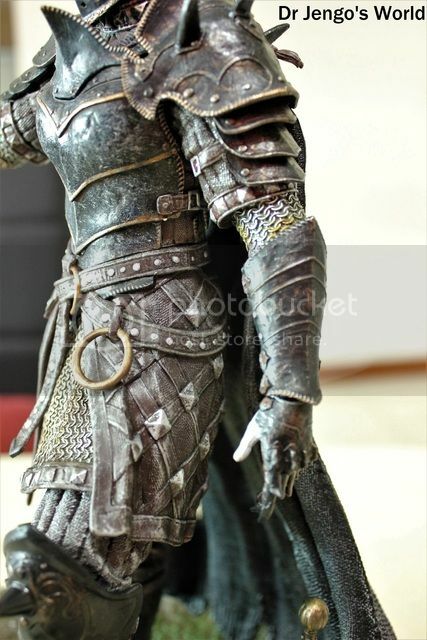 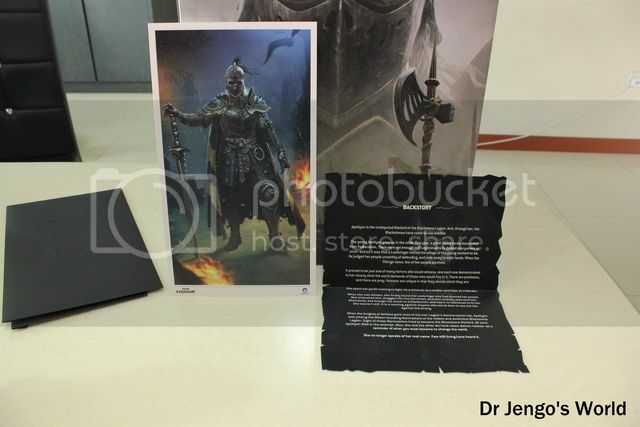 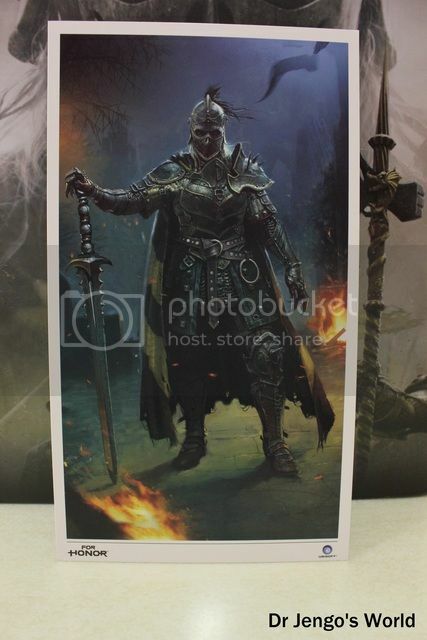 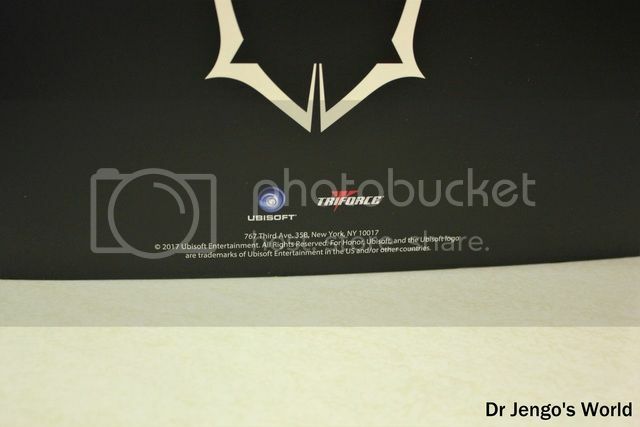 Well, I guess it wasn't meant to, but with some of the newer CEs from Ubisoft making their Collector's boxes into nice display pieces, I would love to see more CEs following that approach..
Comes with the Gold Edition of the game..
and a print with info on the origins of the character, Apollyon.. 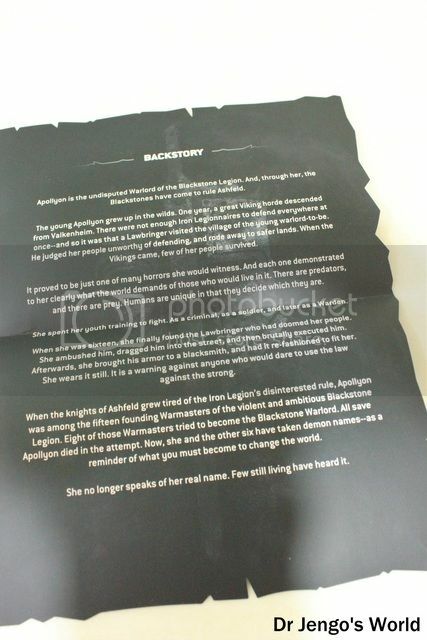 Sounds like a real-badass and yes she does live up to it in the game as her unconventional methods show. 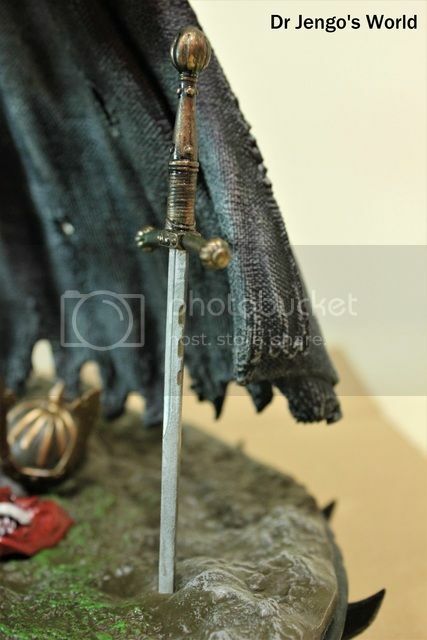 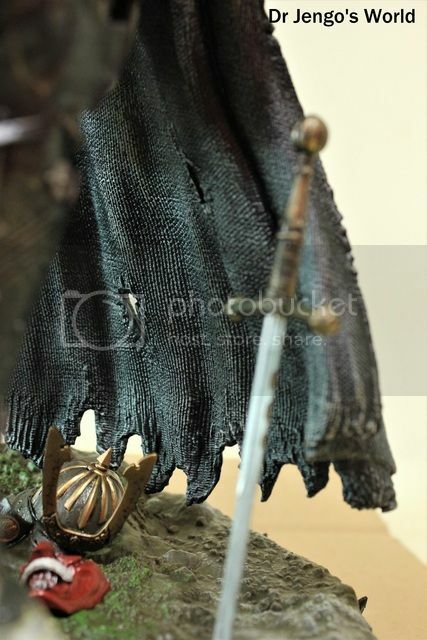 I think this two would look good together framed up, just to put it beside the statue itself..
and of course.. the 12" Apollyon Statue by Project Triforce. 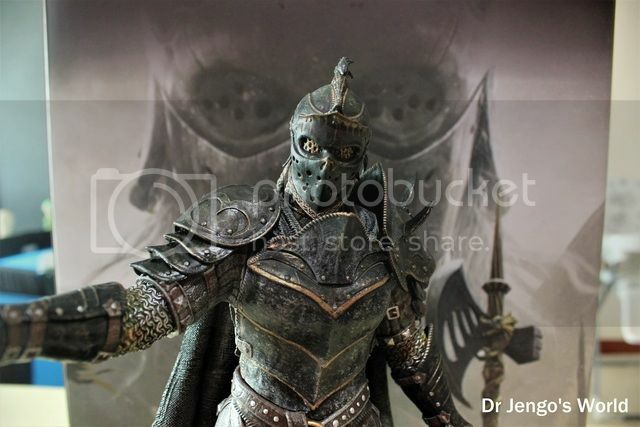 Very menacing pose and they have captured the character's look perfectly. 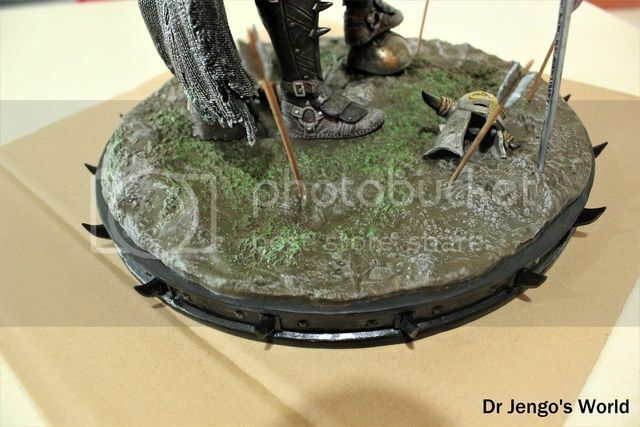 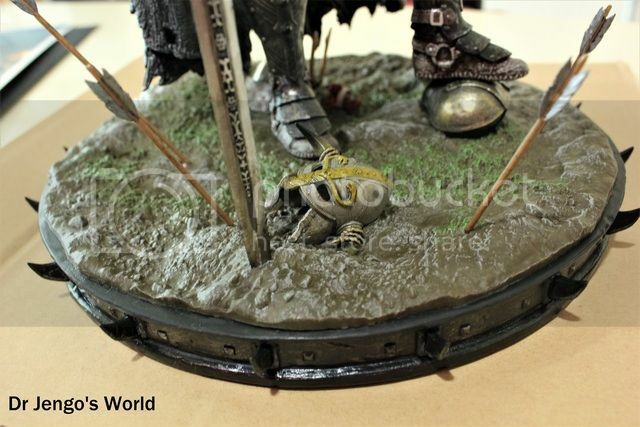 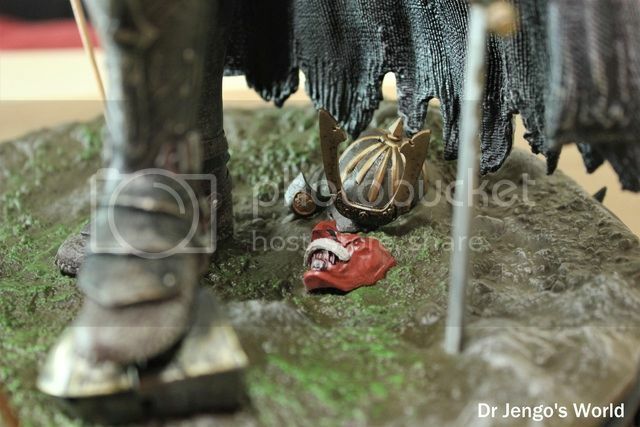 Fine details all around.. and a base littered with remains of helmets of the Faction's warriors.. 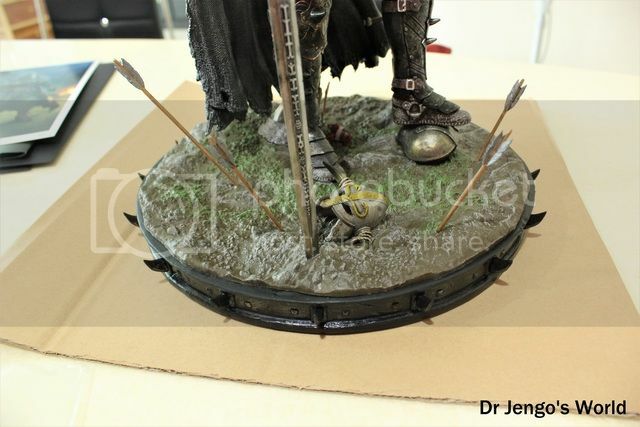 I was quite surprised that the arrows were not removable and that the statue was packed in the box as 1 piece. 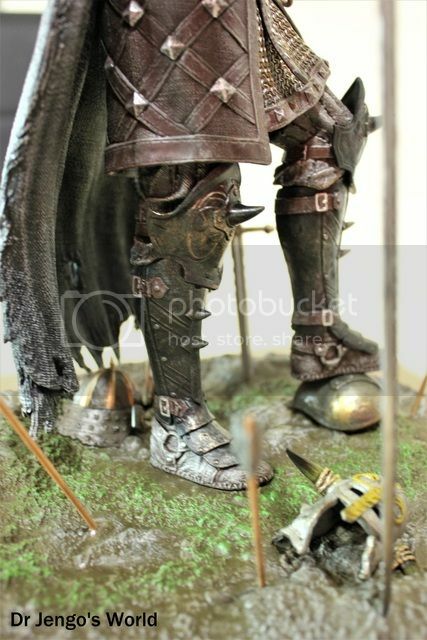 I mean, yea I hate statues that require a lot of assembly but it was quite shocking to see that. 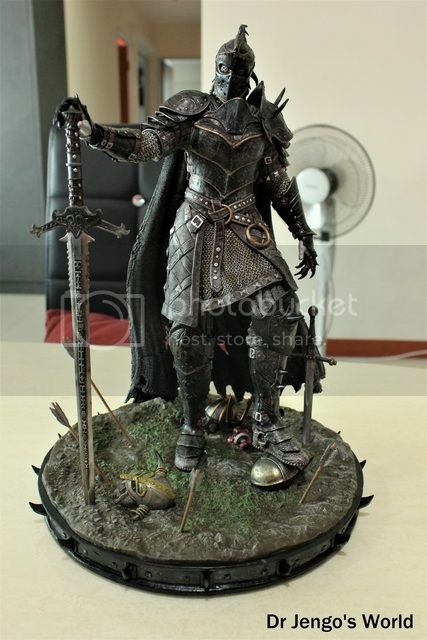 Good news is that it survived the shipment and everything was perfect.. Bad news.. 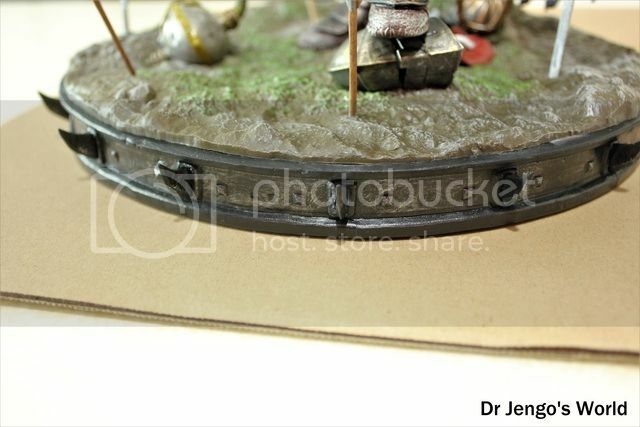 I have no idea how to pack it back when I need to move it in the future.. Hopefully it doesn't break. 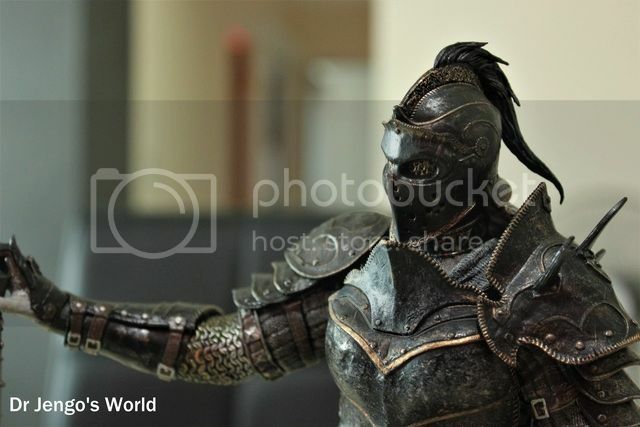 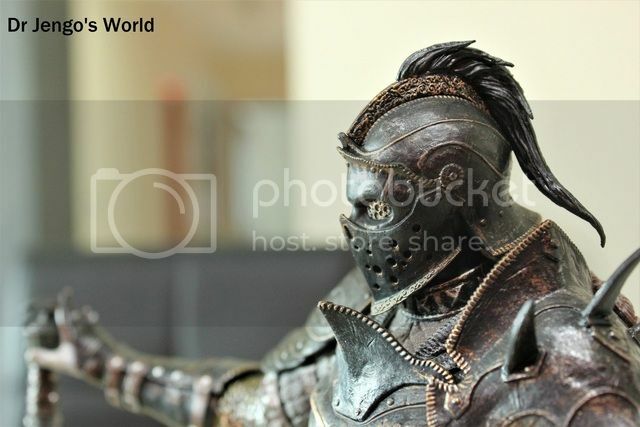 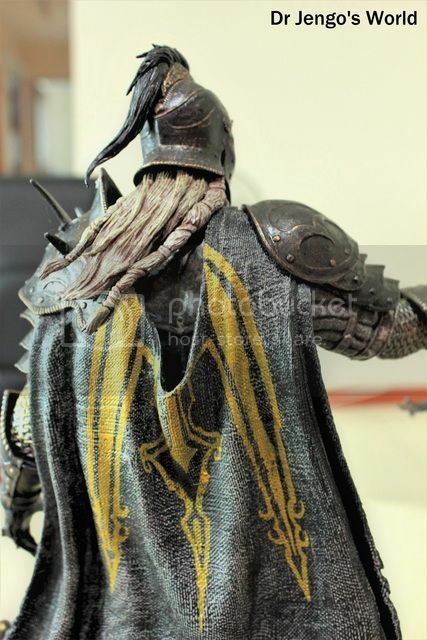 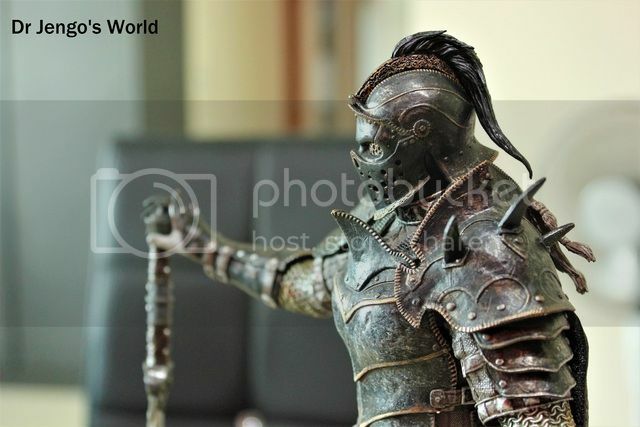 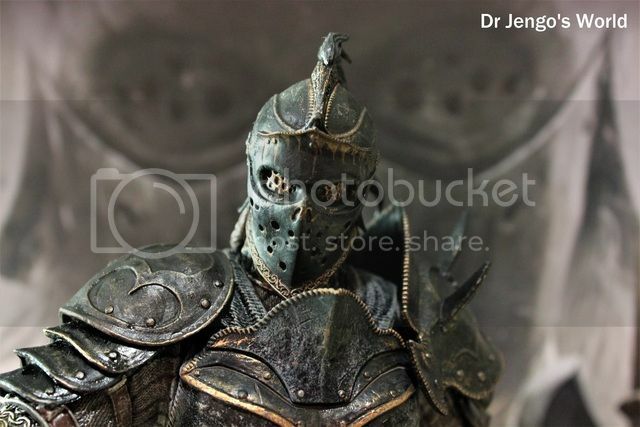 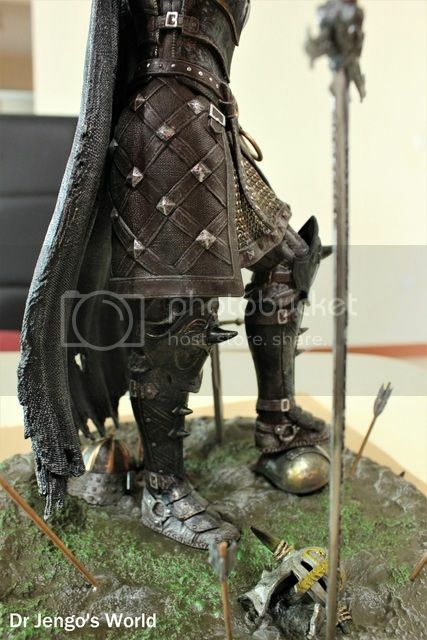 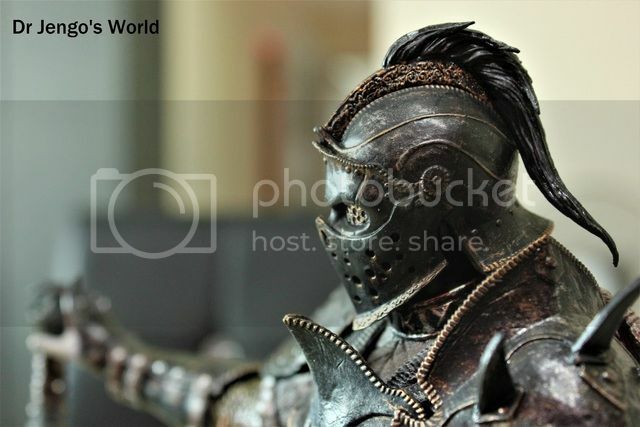 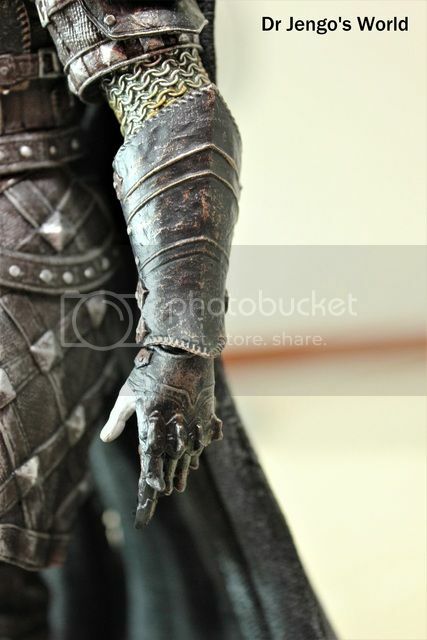 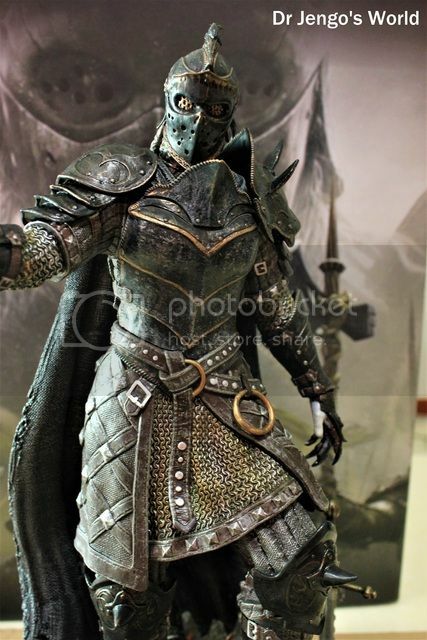 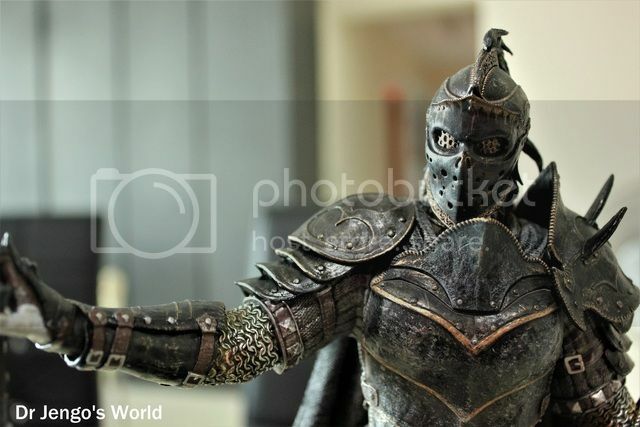 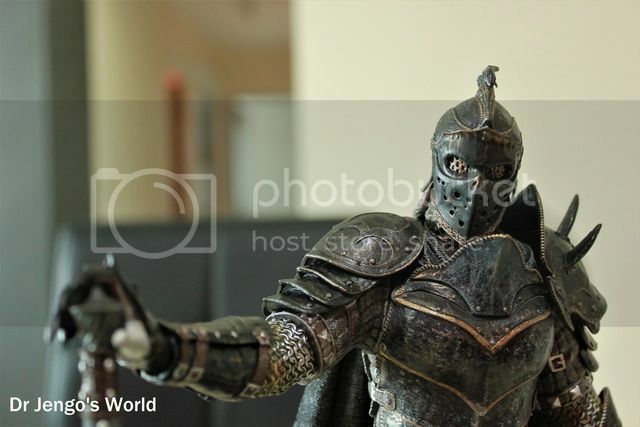 More pics of the Statue..
Great work by Ubisoft & Project TriForce.. 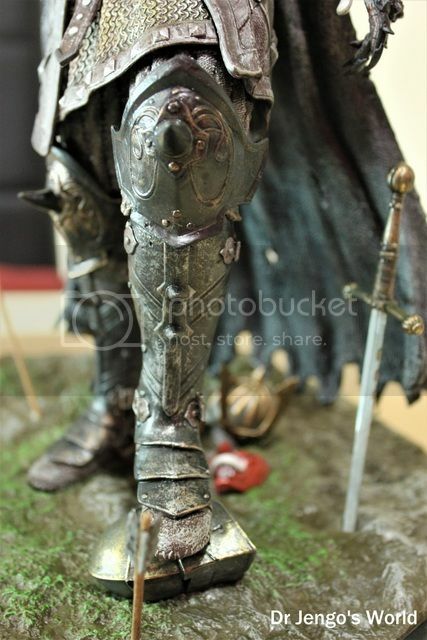 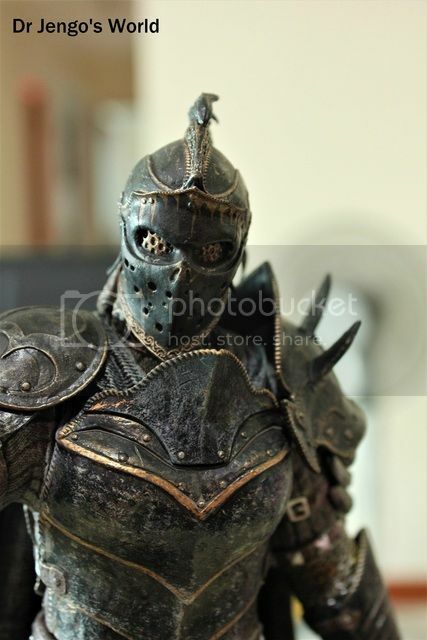 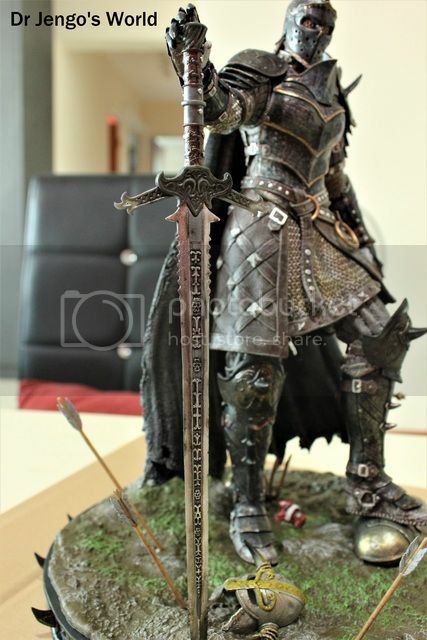 I don't own many statues from Project TriForce but this one is very nicely done. 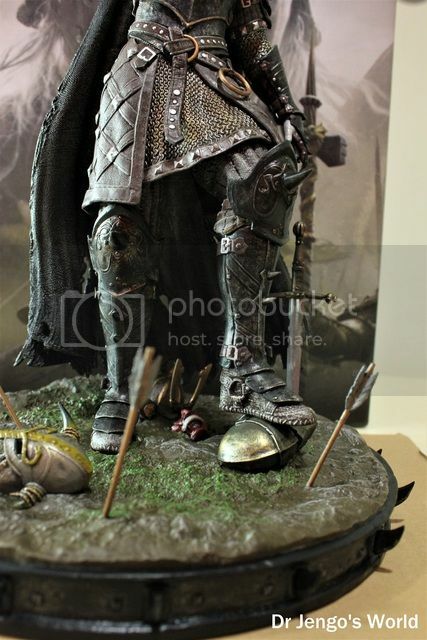 Now, if only they can get on with delivering some of the non-CE Statues they have up for order at their site. 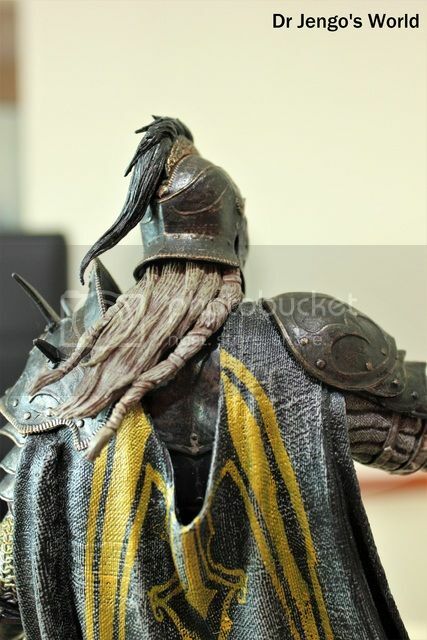 I have been waiting over 2 years for my Evolve Savage Goliath Statue! 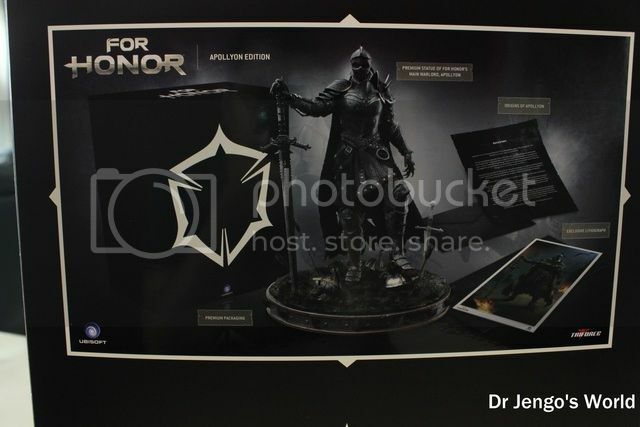 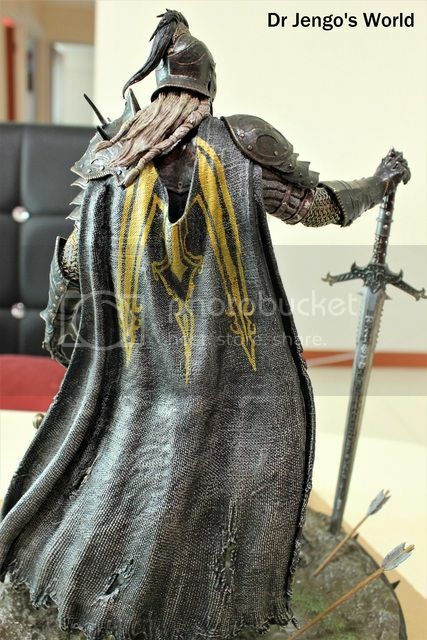 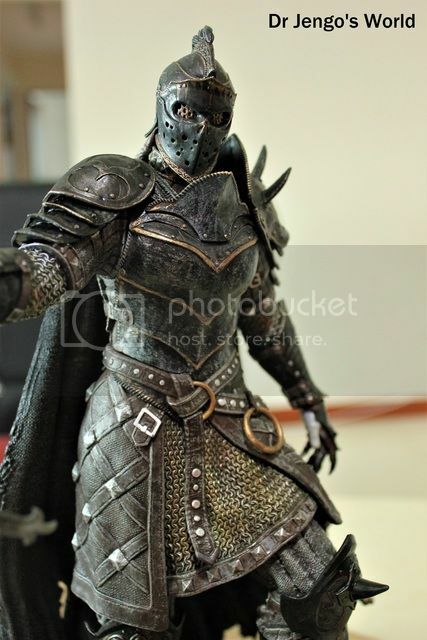 Anyway.. once again the For Honor Apollyon Collector's Edition. 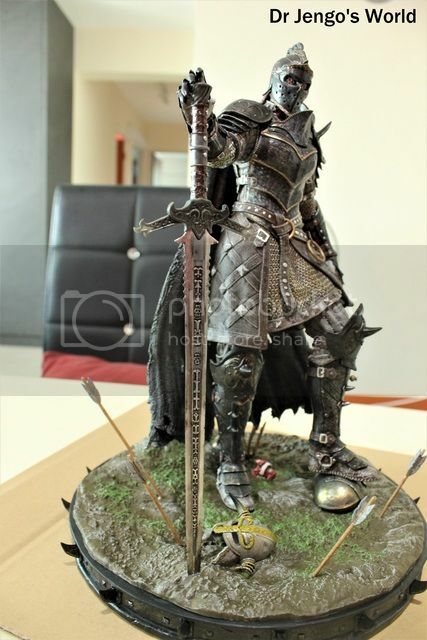 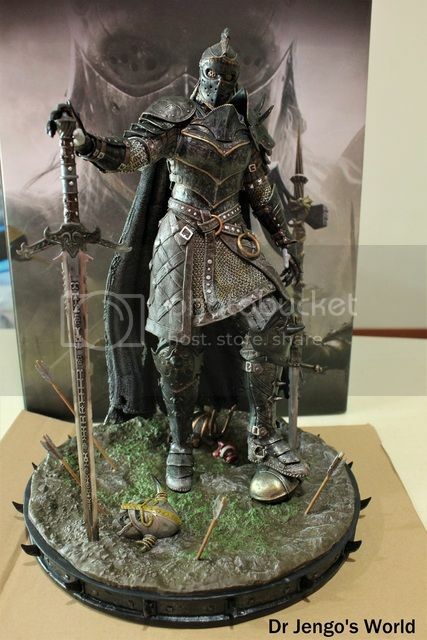 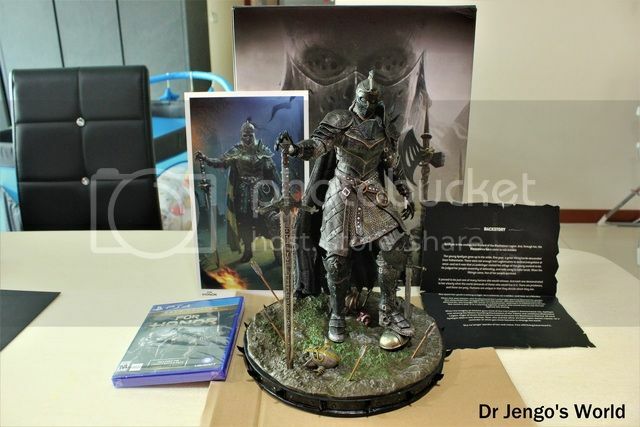 Not a lot of stuff in the Collector's Edition, especially considering it's very, very expensive.. but that Statue is just amazing!